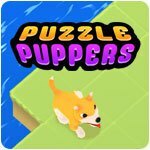 Puzzle Puppers Game - Download and Play Free Version! 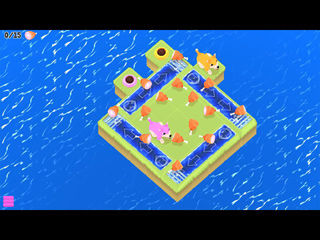 The cutest puzzle game you'll play! 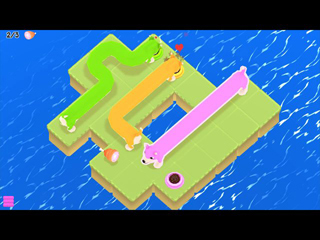 Stretch out cute dogs to their food bowls in this easy to learn, difficult to master puzzle game. Don't let the cute graphics fool you as each puzzle increases in difficulty. Master the art of feeding your K9 in this loveable puzzle game!